Eric Nestler has been on the faculty of the University of North Texas College of Music since 1992. He is currently Professor of Music. Mr. Nestler presented his New York debut recital at Weill Recital Hall at Carnegie Hall in May 2003. Internationally, Nestler has performed solo recitals in Cape Town and Stellenbosch, South Africa and has traveled to Europe where he performed several solo recitals including performances at the Franz Liszt Academy in Budapest, Hungary, the Prague Conservatory, the Janacek Academy in Brno, the Czech Republic, and Castlefranco, Veneto, Italy. He has also performed extensively in Asia including Beijing, Chengdu, Guangzhou, Hong Kong, Shanghai, and Tianjin, China. 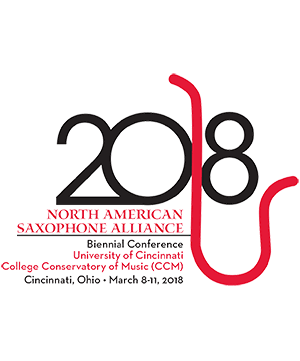 In November 2004, Nestler was a featured artist at the Asian Saxophone Conference in Bangkok, Thailand. Xiao Wang Piano Xiao Wang, a doctoral candidate and internationally recognized pianist from the University of Nort . . .